There’s “A Place for Every Child” at Ladybug Landing Child Care Centre where we believe that children learn through PLAY and that all children can benefit from an early childhood education which is designed to meet their individual needs and to facilitate their personal development in all areas – physical, social, emotional, cognitive and intellectual. This licensed, award winning Child Care Centre was established in 2003 by local parents, Lyle and Leigh-Anne Chapman and offers programs for children from birth to 12 years of age. Ladybug also offers field trips, transportation from school and a landscaped outside play area. Our centre provides opportunities for both structured and non-structured activities which are appropriate to the needs and ages of the children. 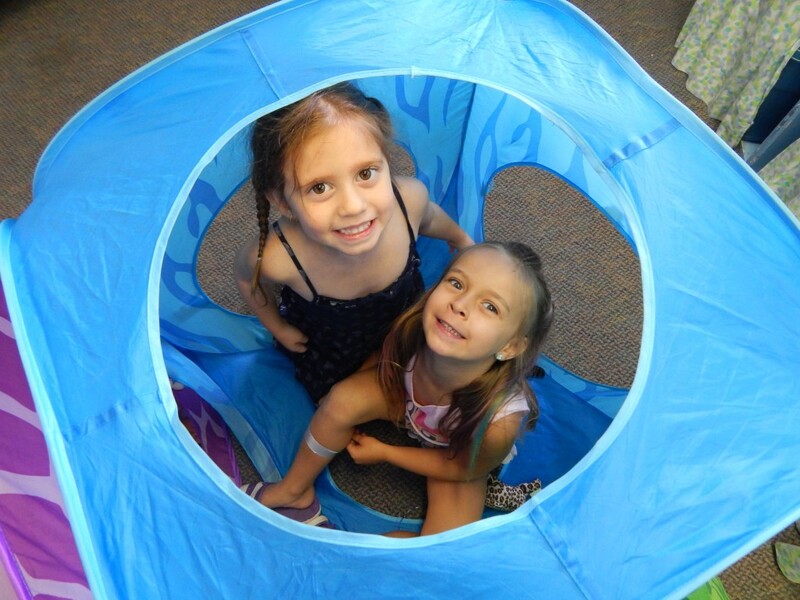 Your child will explore music and movement, dramatic play, stories, field trips, arts and crafts, sign language, self-care, pet care, imaginary play and many more adventures with us. We will strive to provide your child with a “home away from home” experience, while maintaining a safe and clean environment. At Ladybug Landing Child Care Centre we believe that parental involvement is imperative. You are welcome and encouraged to visit us any time that your schedule allows. The relationship between caregivers and parents is a very special one and we foster it here. Welcome to Ladybug Landing Child Care Centre. We hope that your family will enjoy being part of our family.